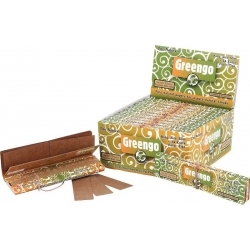 PAPEL GREENGO Hay 8 productos. 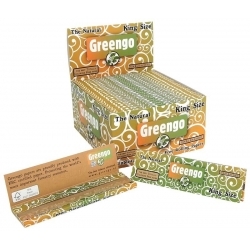 Greengo KS Delgado+filter tips 24 u.
GREENGO KING SIZE DELGADO 50 UDS. 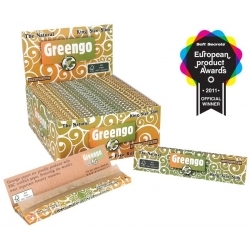 Greengo KS Regular+Filter tips 24u. 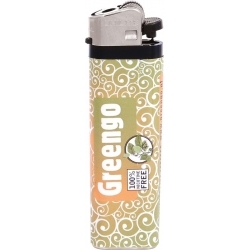 GREENGO KING SIZE REGULAR 50 UDS. 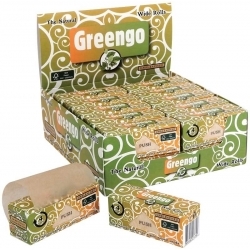 GREENGO SLIM ROLL 44MM. 24 UDS. 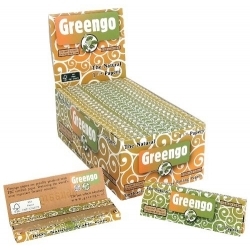 Greengo Slim Roll 44mm. 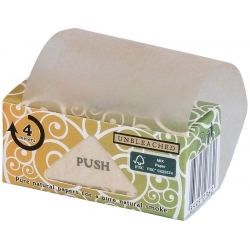 24u. 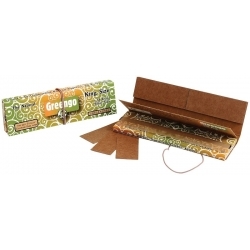 GREENGO WIDE ROLL 53MM 24 UDS.